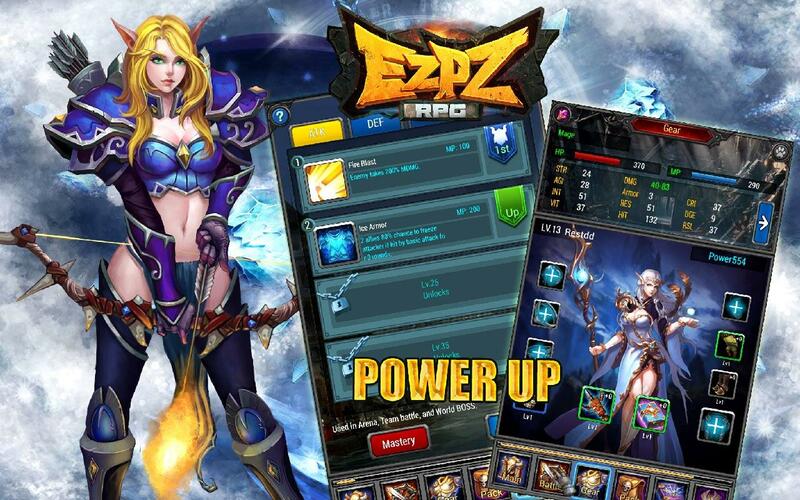 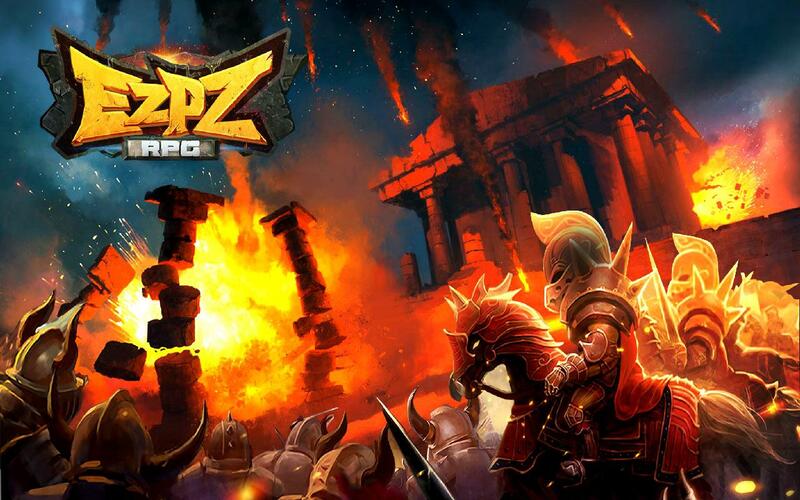 EZ PZ RPG is a mobile RPG created by R2Games. 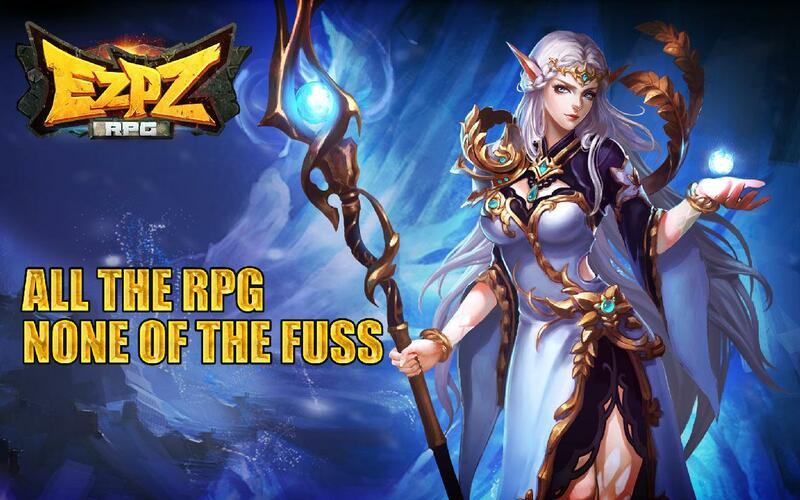 This RPG is so easy to play, very little input is required from the user in order to play. 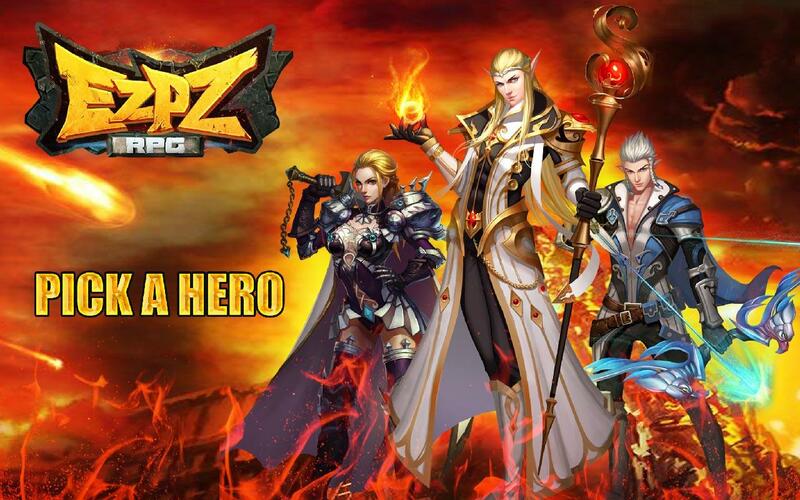 All you need to do is choose a class, and the game will play itself, even while you’re doing something else, like grabbing groceries, putting your apps in alphabetical order or whatever you do in your spare time. 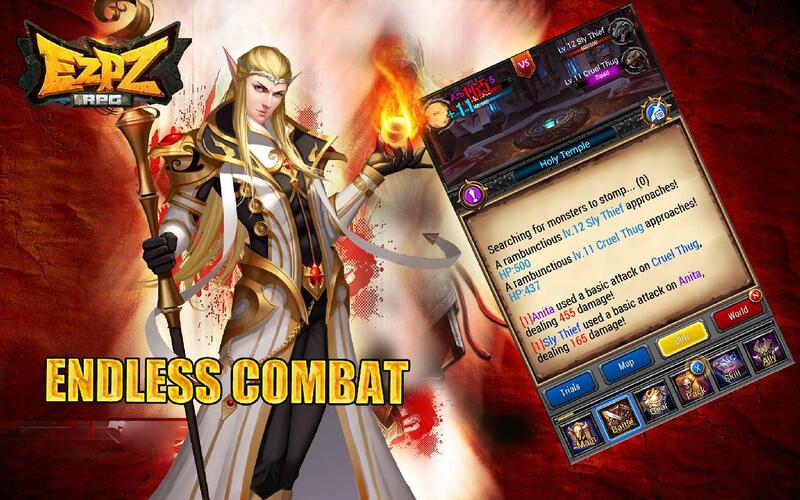 Non-stop action: Level up, find gear and gain power, all with the tap of a screen. 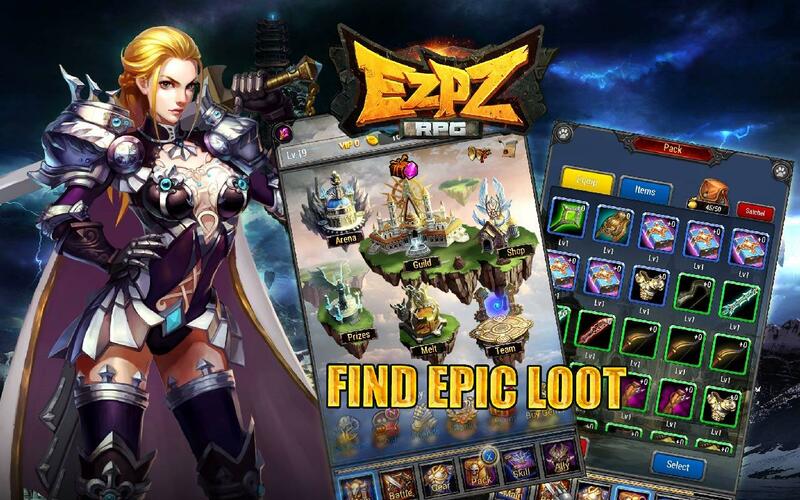 The journey never ends: Continue earning levels and loot even while you're away from the game.